At 2pm each day Sarah Hyndman will give a short talk. Sarah will show exclusive, original drawings created for her latest book How to Draw Type and Influence People. 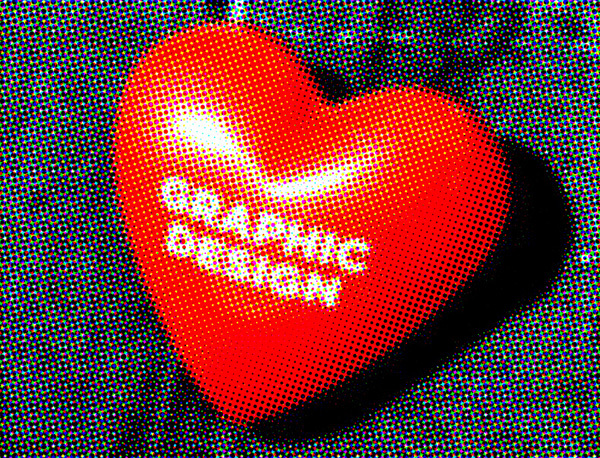 Sarah Hyndman will speak at this typography themed evening alongside Morag Myerscough, The Counter Press, Ian Barnard, David Pearson and Seven 9 Signs. Curated by Luke Tonge. 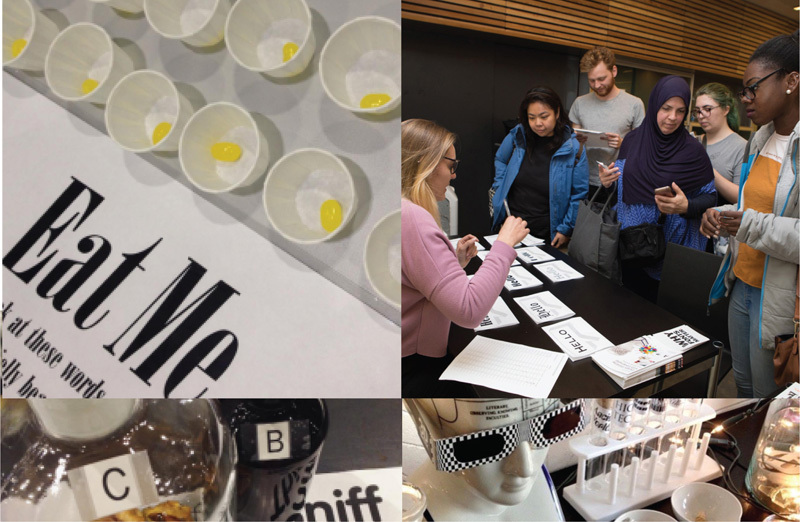 The Type Tasting Lab will be popping up at various festival locations throughout the weekend and inviting you to take part in experiments as part of Sarah Hyndman’s current research. Get location updates on Twitter at #TypeTastingLab. 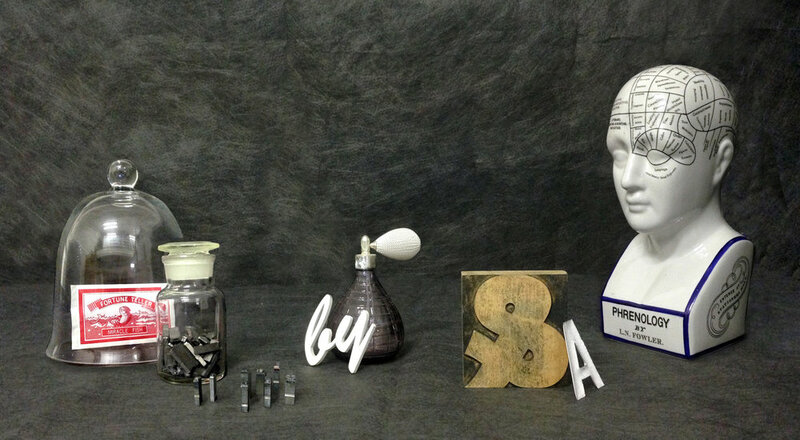 One story served three ways through sound, sight, scent and typography. Event: Do You Judge a Wine by its Label?